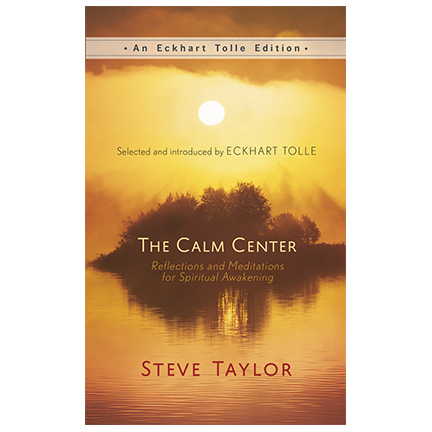 Eckhart Tolle Editions was launched in 2015 to publish life-changing works, both old and new, that have been personally selected by Eckhart Tolle. 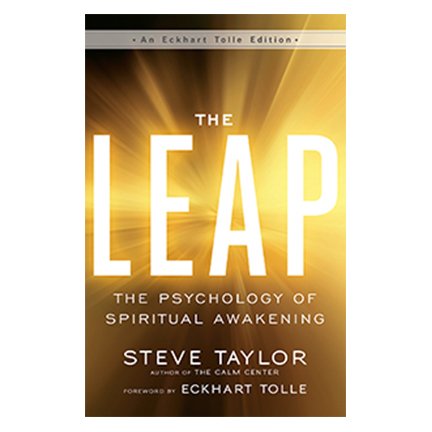 This imprint of New World Library presents books that can powerfully aid in transforming consciousness and awakening readers to a life of purpose and presence. You are a human being. These two words not only describe who you are as a member of a particular species but, if examined more deeply, also point to the twofold nature of your identity. Human is who you are on the level of form; that is to say, your body and mind. Those two aspects of your form identity make up your conditioned self. That self is conditioned by genetics and the environment, as well as other factors as yet unknown to science. Being, on the other hand, points to the essence of who you are as timeless, formless, and unconditional consciousness. 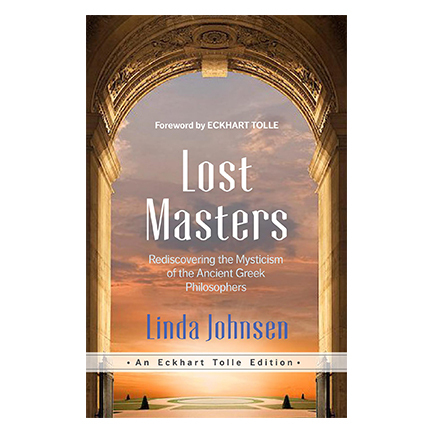 Lost Masters is all about this neglected but absolutely essential aspect in the lives and teachings of the great sages of European antiquity. 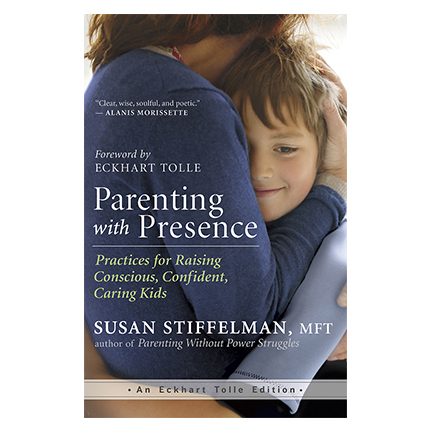 If you are open to that dimension, you will want to read this book more than once. You will be amazed by the profound wisdom of these sages, which has been lost to us for two thousand years, except perhaps for a brief period when it was rediscovered in the Renaissance, only to be forgotten again. How religious you are depends on the nature and strength of your beliefs and how deeply you are self-identified with them. How spiritual you are depends on your degree of presence in everyday life, which is to say your state of consciousness. The essence of all spirituality is presence, a state of consciousness that transcends thinking. There is a space behind and in between your thoughts and emotions. When you become aware of that space you are present, and you realize that your personal history, which consists of thought, is not your true identity and is not the essence of who you are.